Classically tasteful and always popular, you can’t beat Timber Venetians for practicality and simplicity. Our Timber Venetians are designed to welcome in light in while shielding interiors for a high level of privacy. They effectively moderate air flow and save energy by improving temperature control. Equally suitable for large and small windows, Timber Venetians appear neat and tidy whether open, closed, or raised. Able to be installed snugly inside your window or on the wall, Timber Venetians are fitted with a pelmet to cover the head box for additional style and elegance. Enhance your interiors with a choice of several lacquered cedar and painted basswood finishes. With classic timber and three shades of white available, we can also match your valance, bottom rail and cords for a more coordinated, cohesive style. Timber Look Venetians look and feel the same as timber, however, they offer several advantages over real wood. In addition to being more economical, Timber Look Venetians are made from materials with high moisture tolerance. Therefore, they are ideal for use in bathroom, laundry and kitchen areas. Easy to clean and maintain, Timber Venetians can be operated easily with a cord or wand control. We install child safety devices on all products to keep little ones safe, without compromising on style or functionality. For extra convenience and safety, why not automate your Timber Venetians? 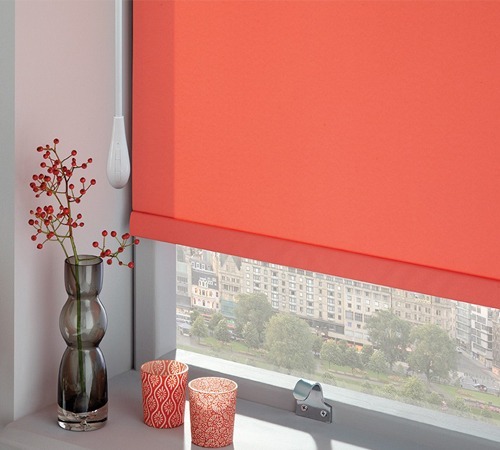 This will give you a more convenient way to control your blinds. Choosing the perfect look for your home is easy with Wynstan’s expert team. Book your free in-home consultation today and we’ll visit for a free, no-obligation measure and quote. Find out for yourself why Wynstan is considered one of the leading suppliers of exceptionally-designed, high quality Venetian Blinds in Sydney and Melbourne!